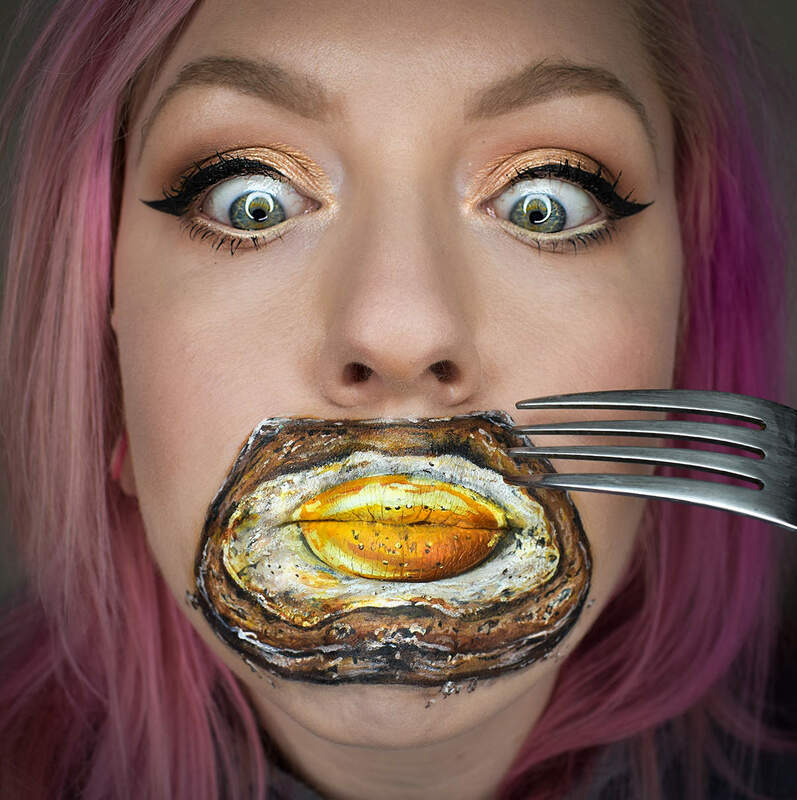 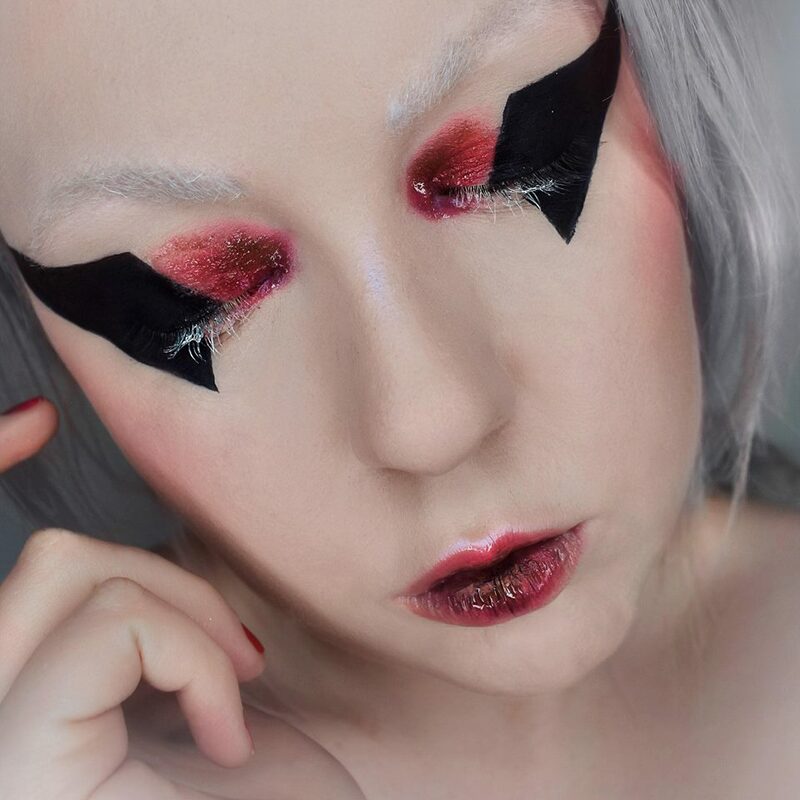 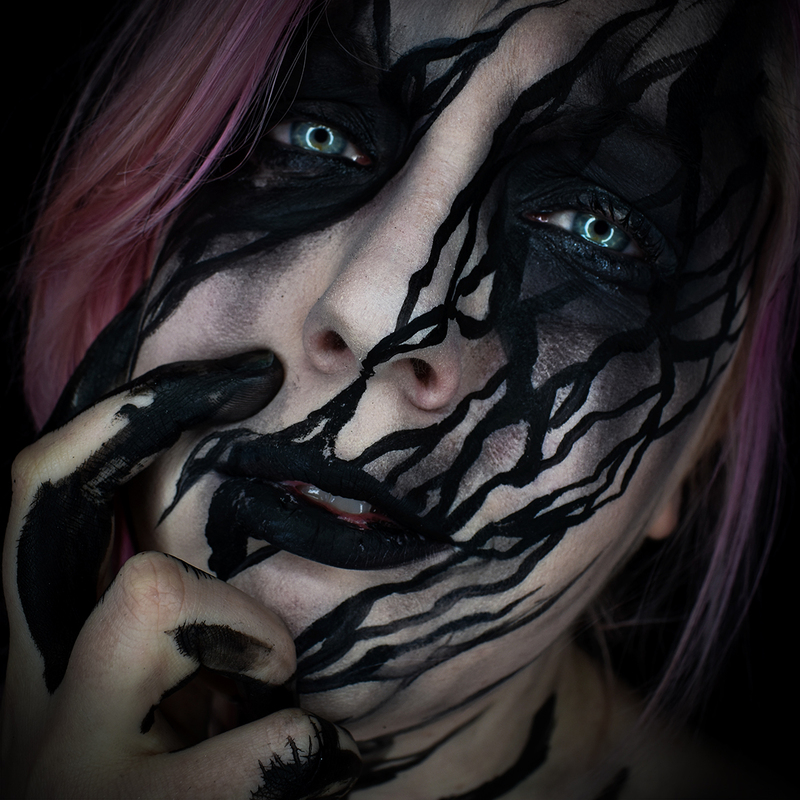 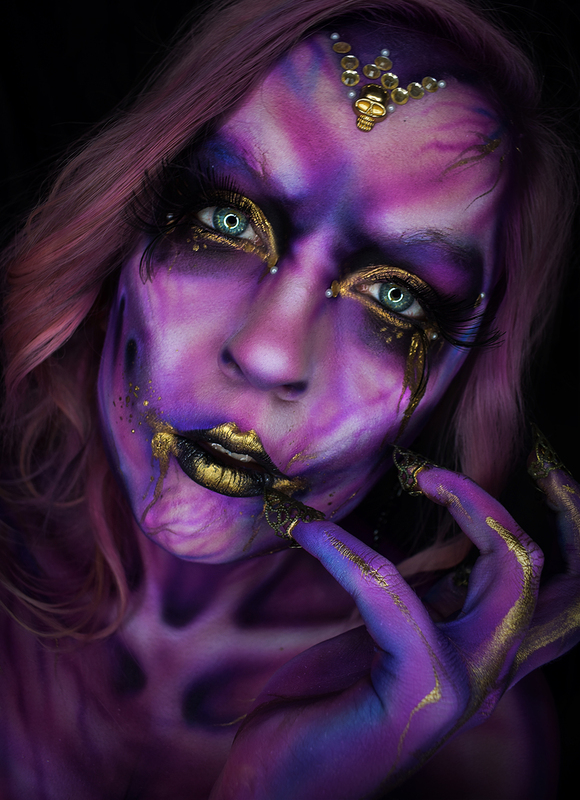 From glam to gore... 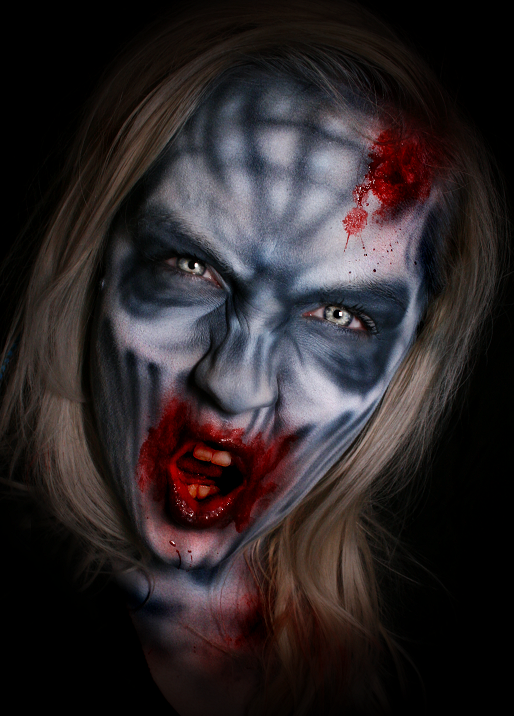 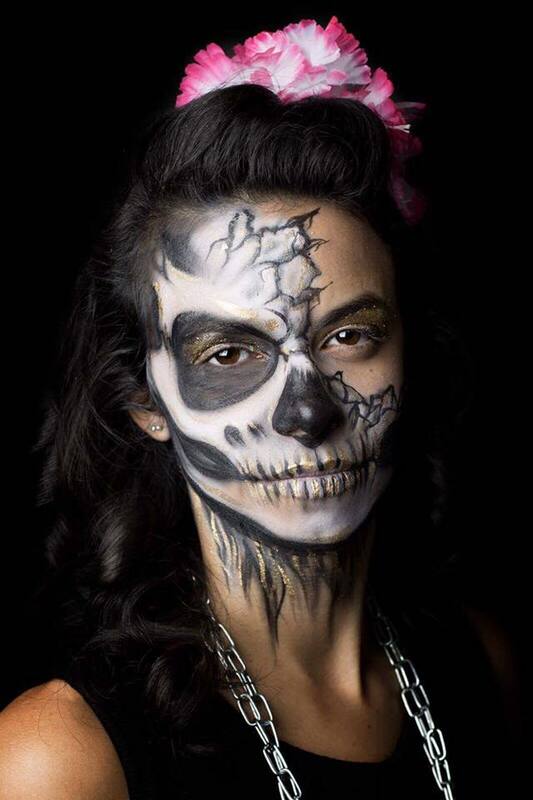 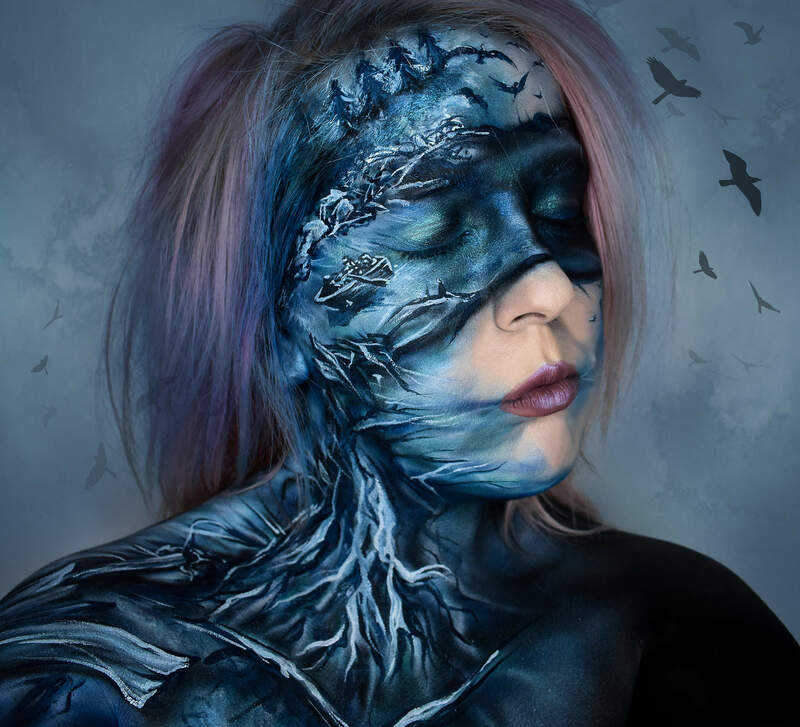 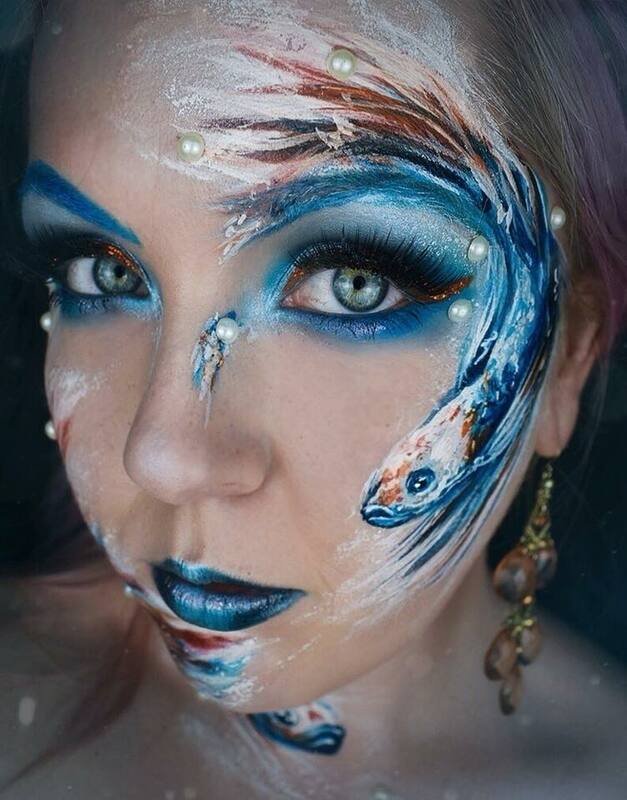 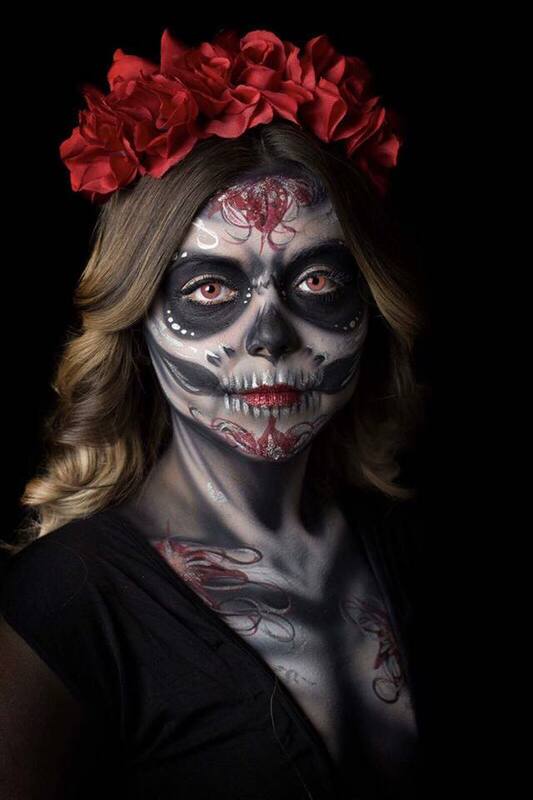 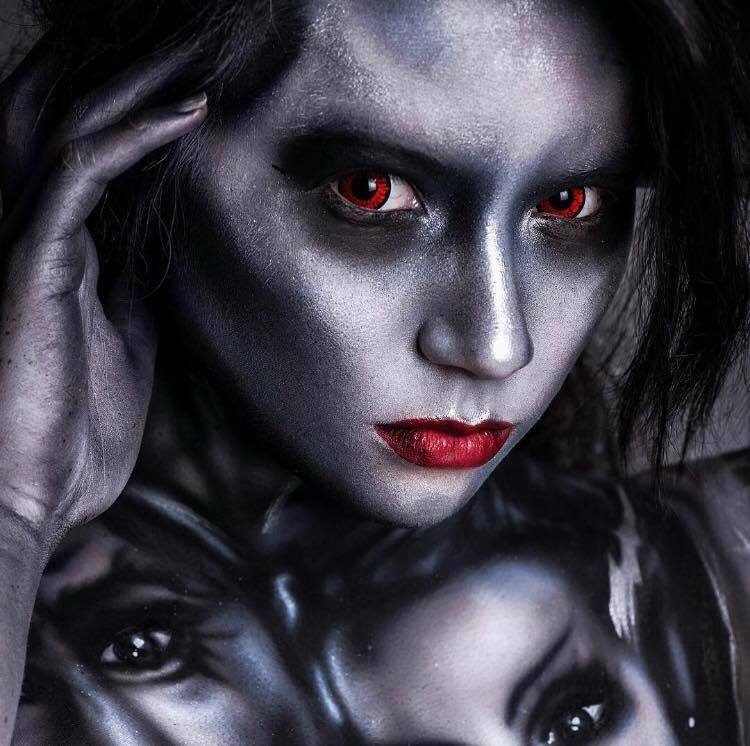 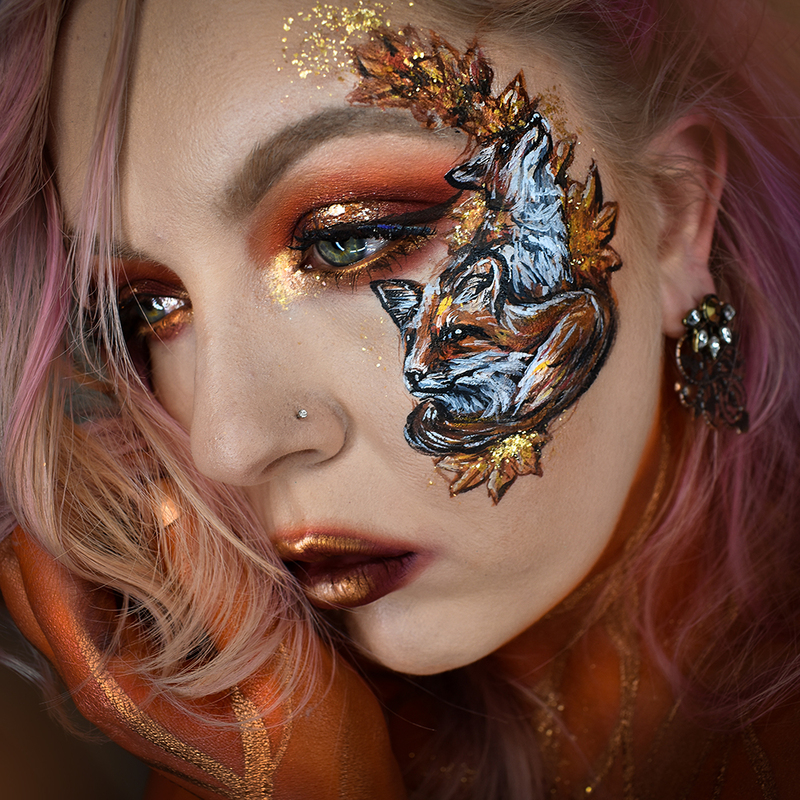 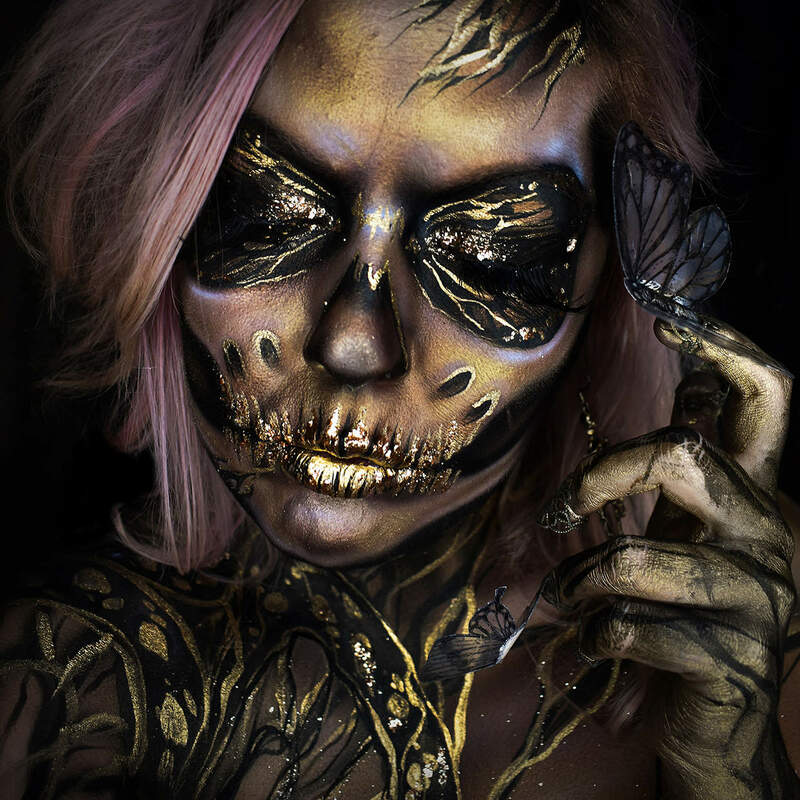 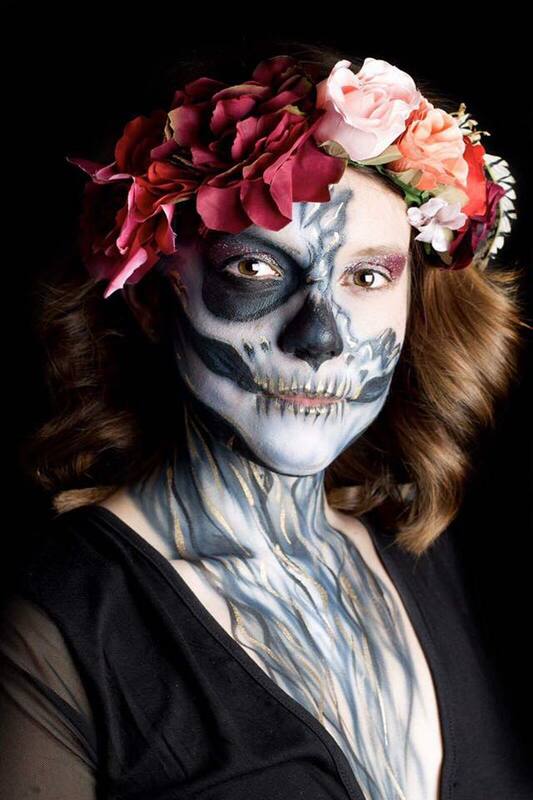 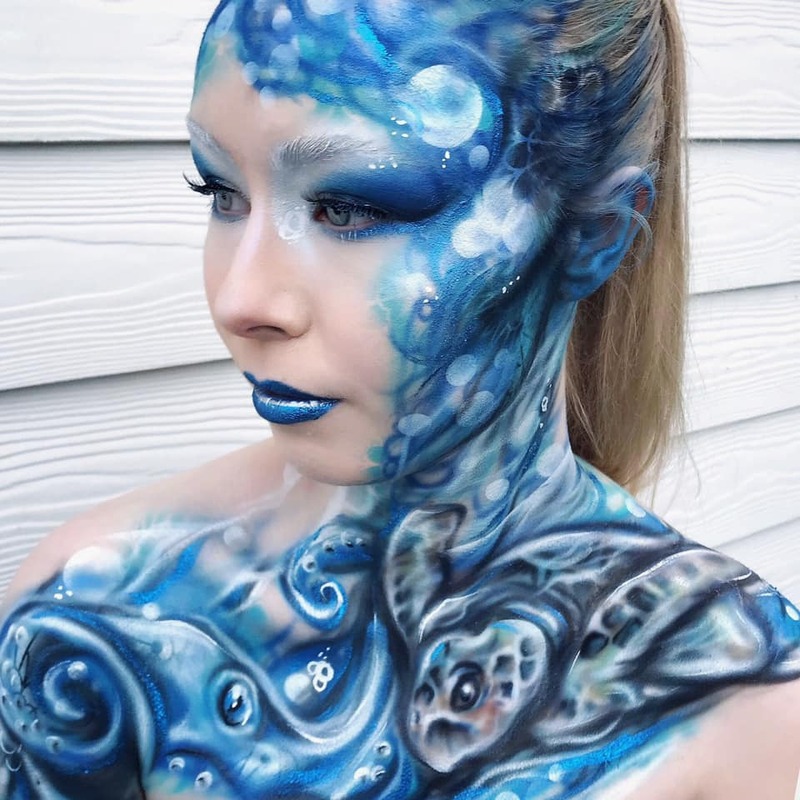 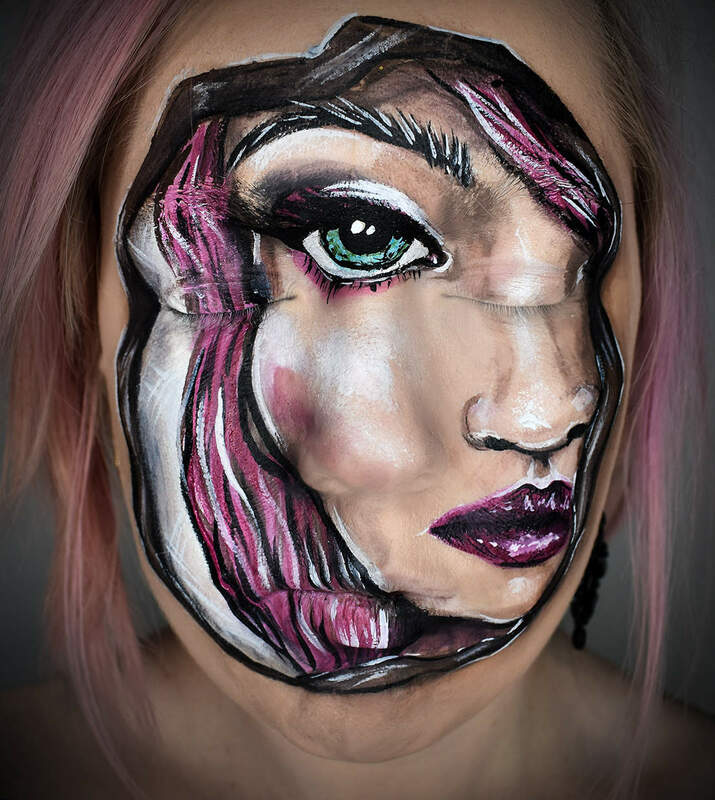 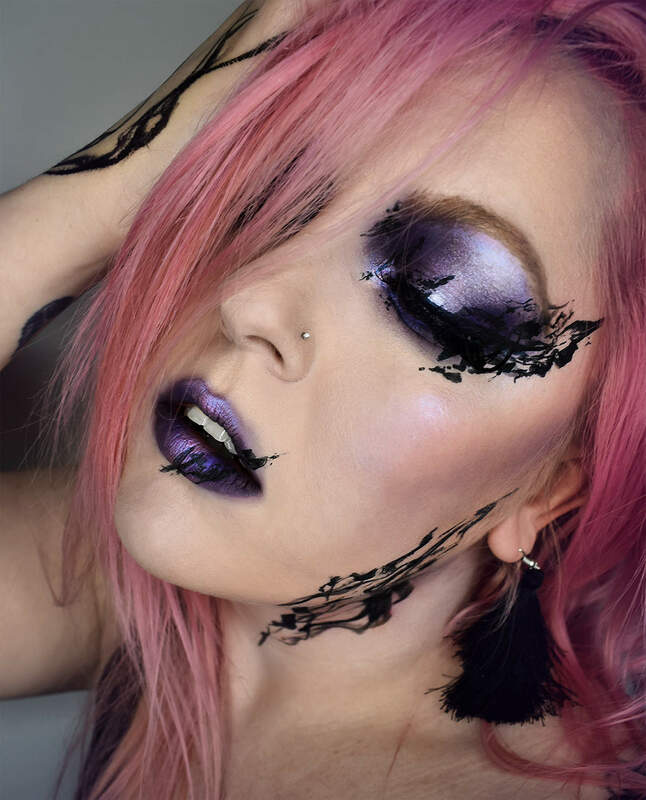 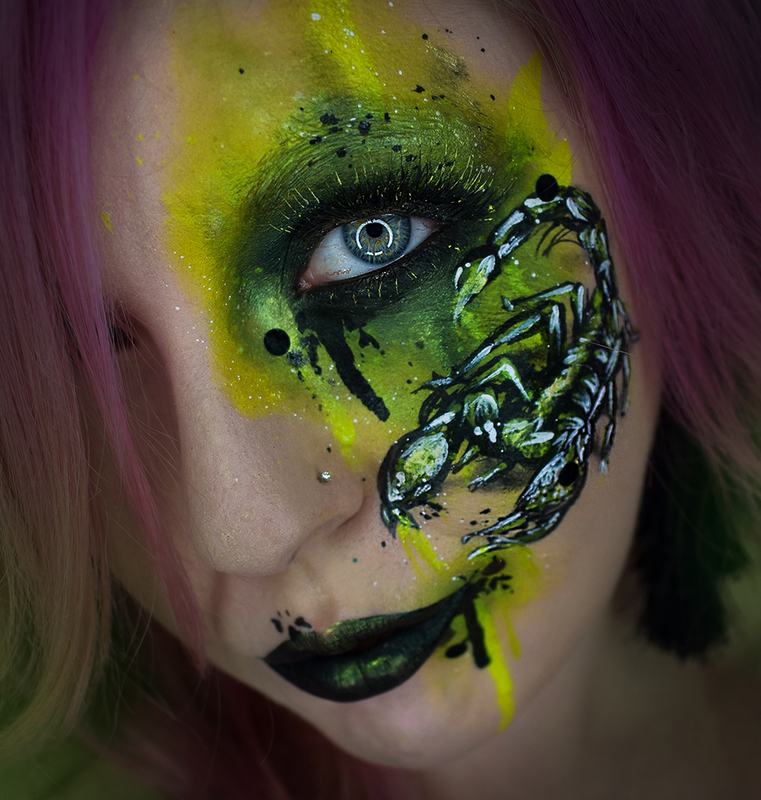 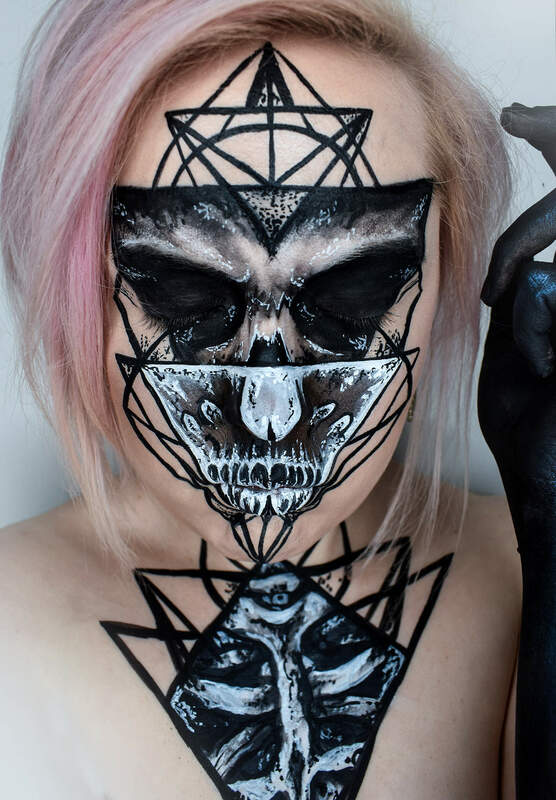 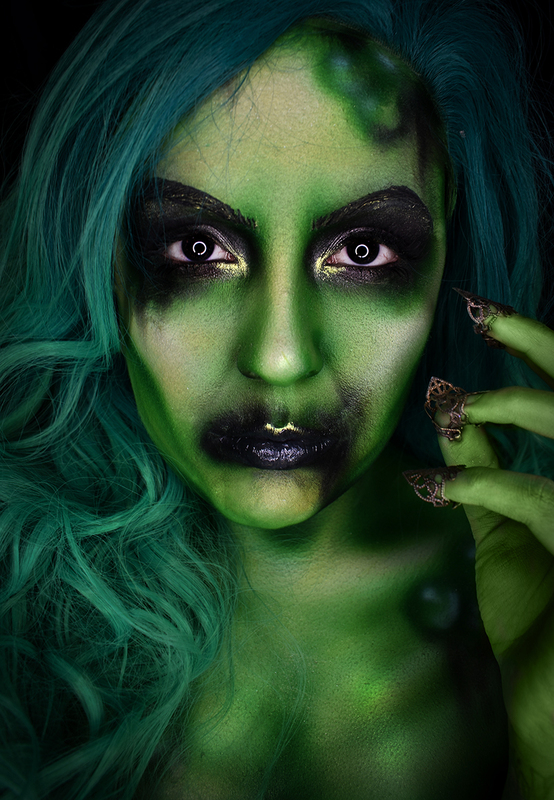 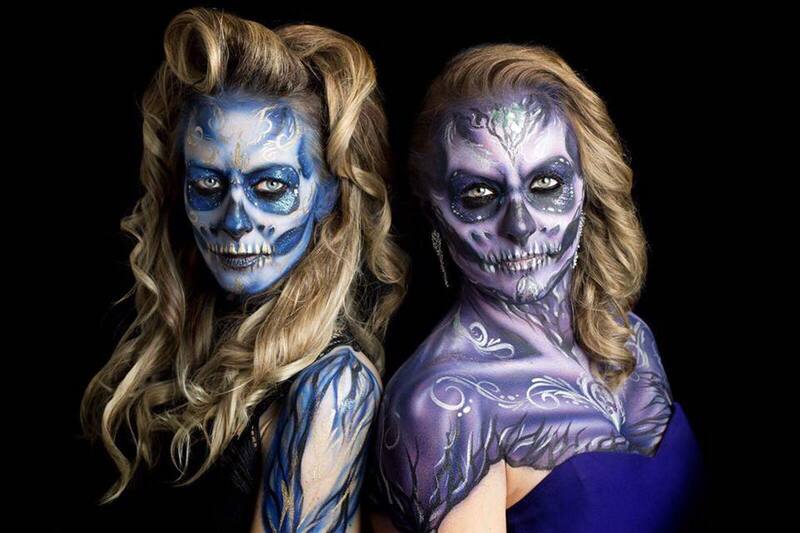 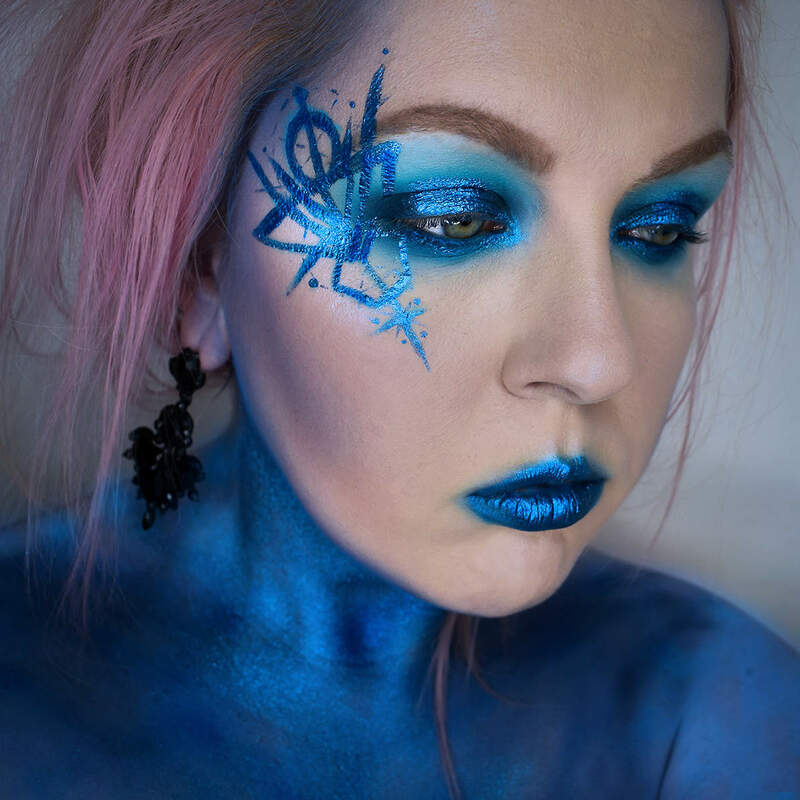 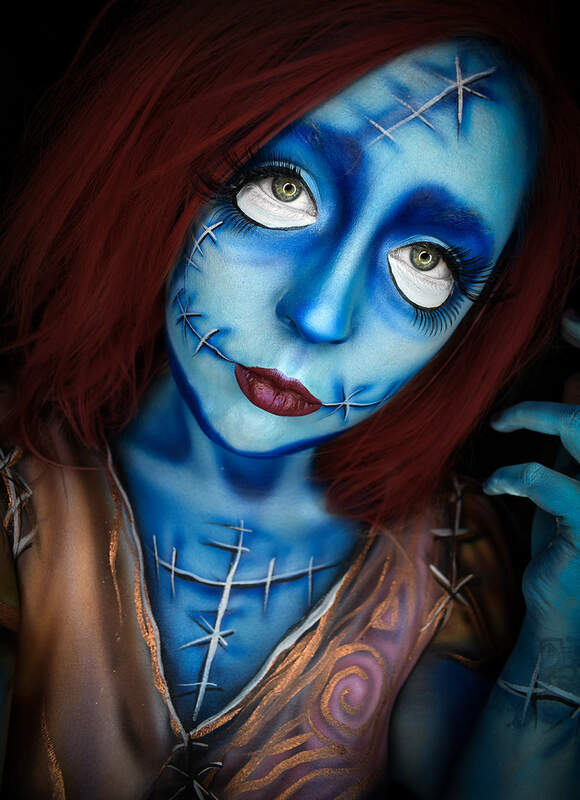 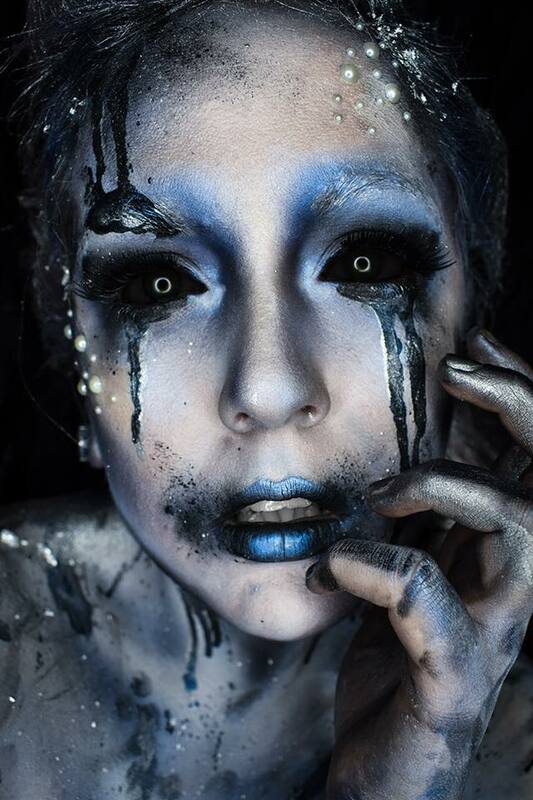 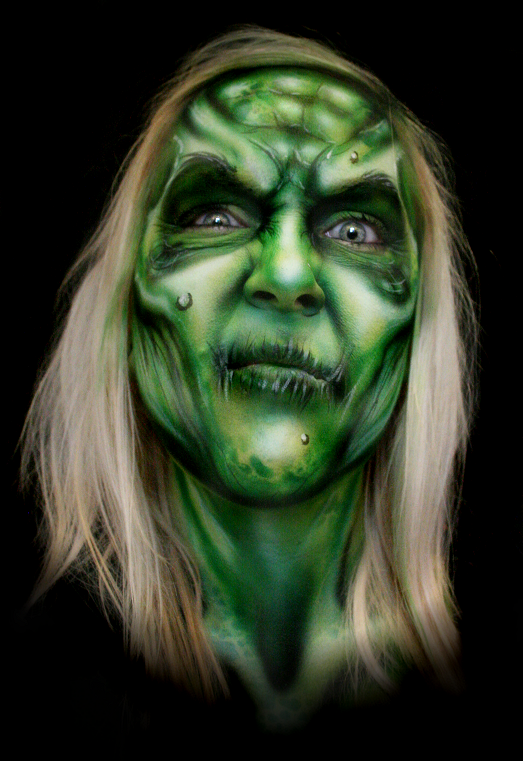 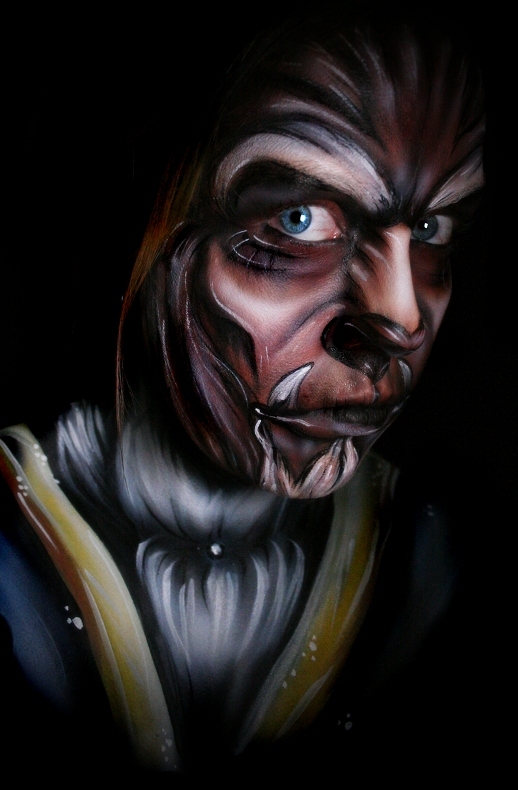 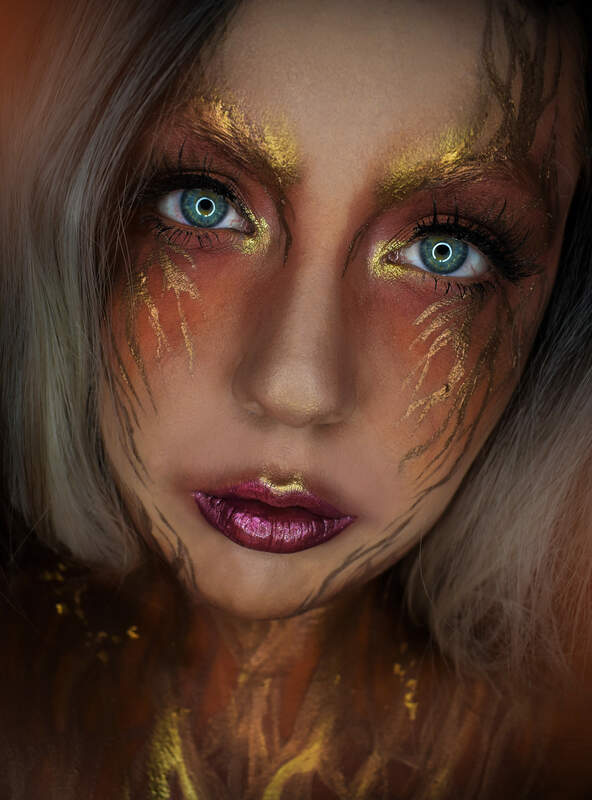 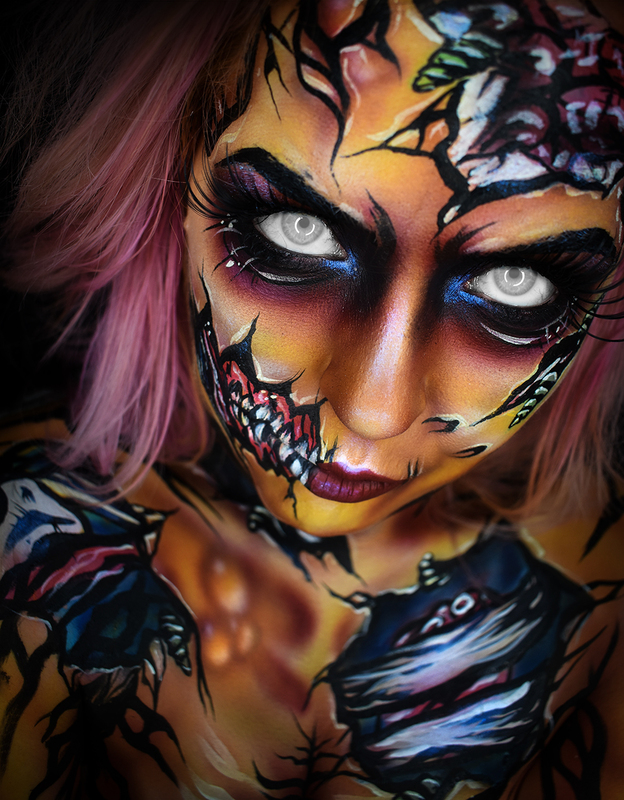 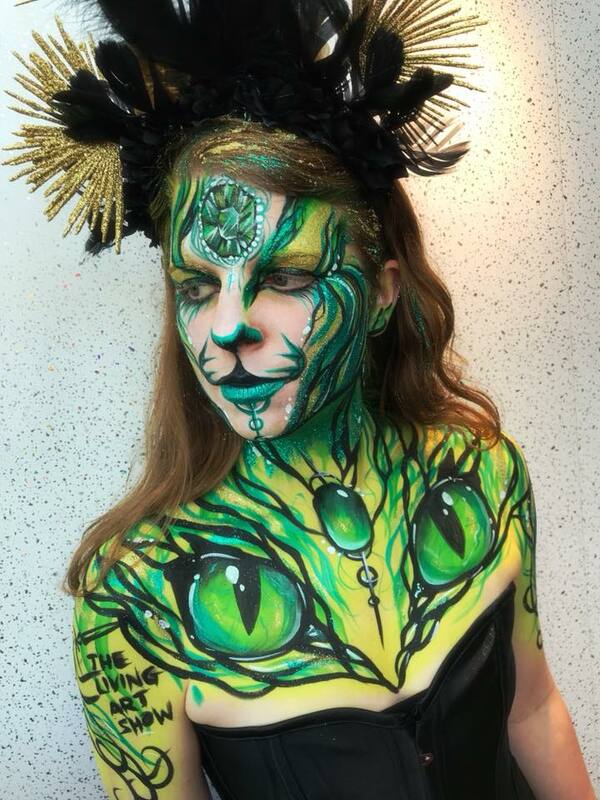 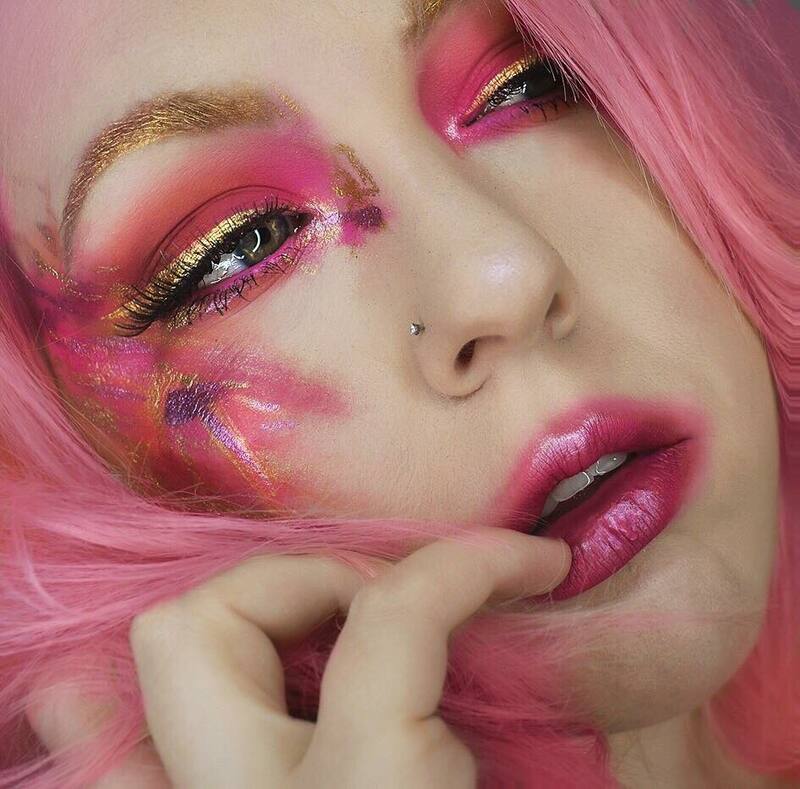 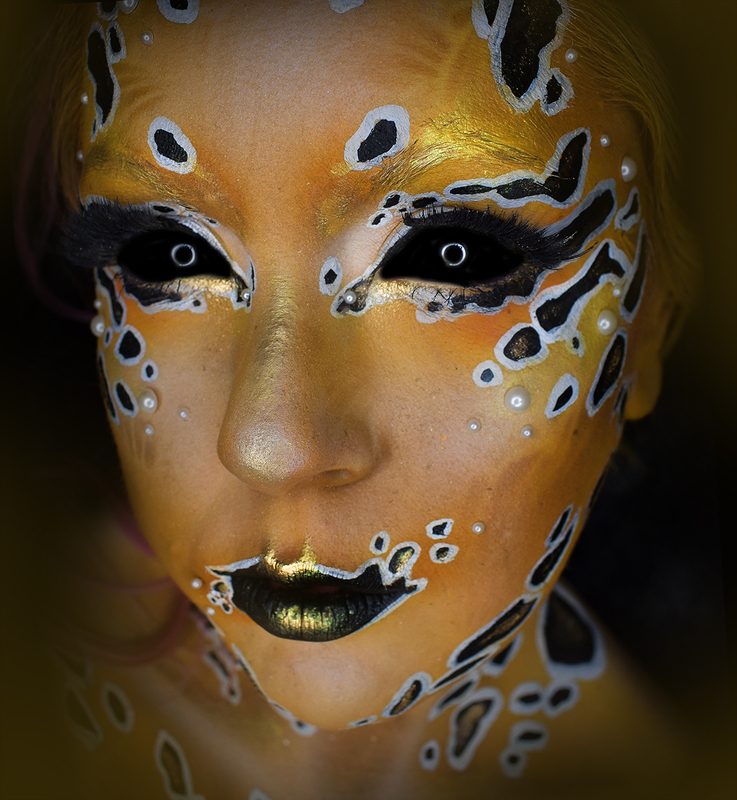 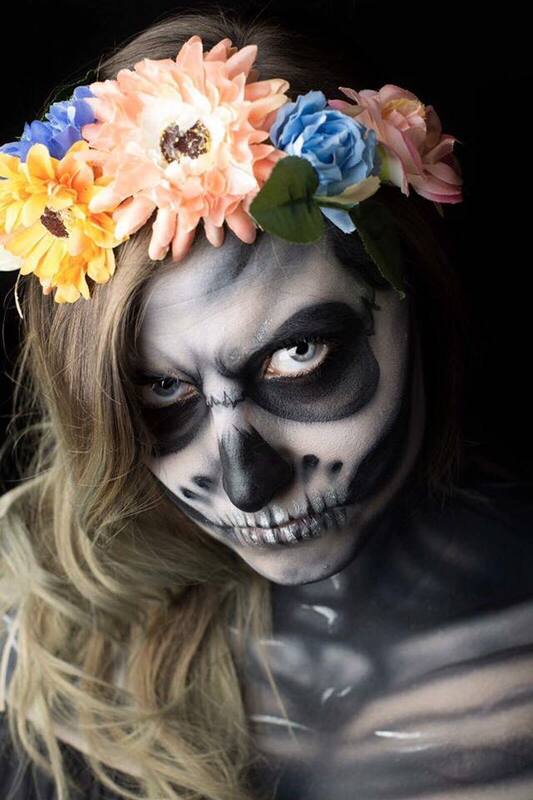 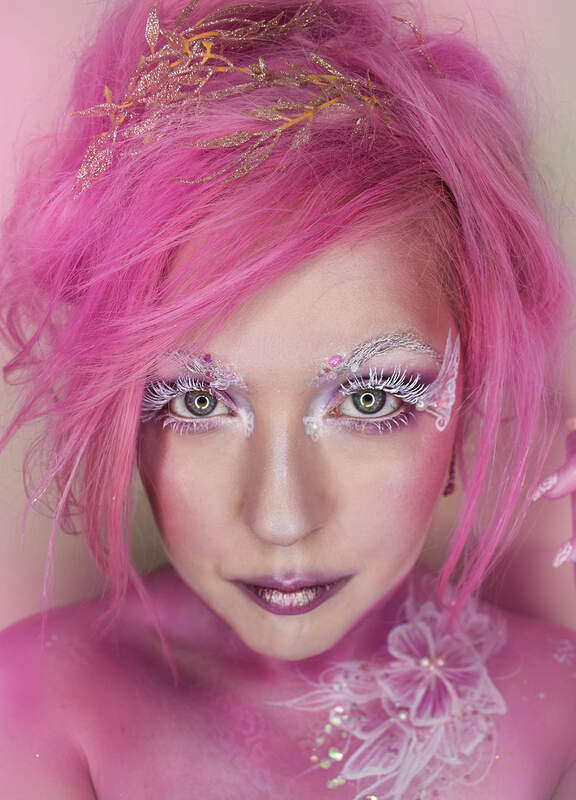 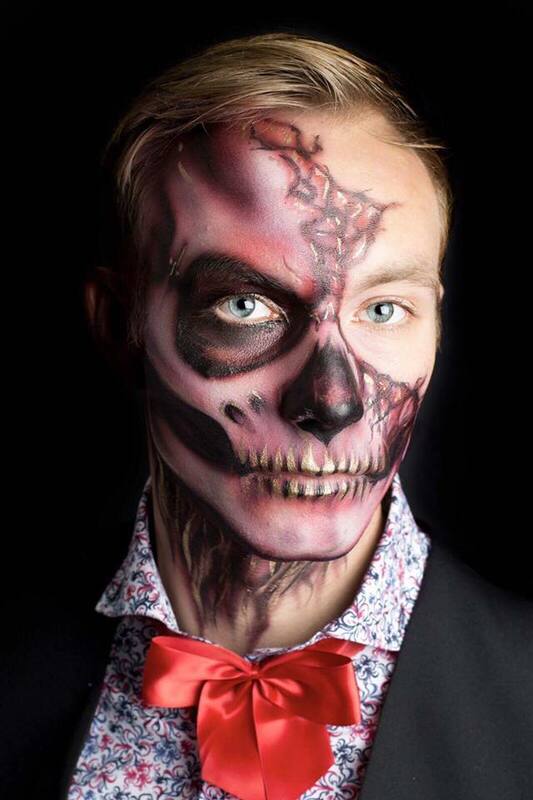 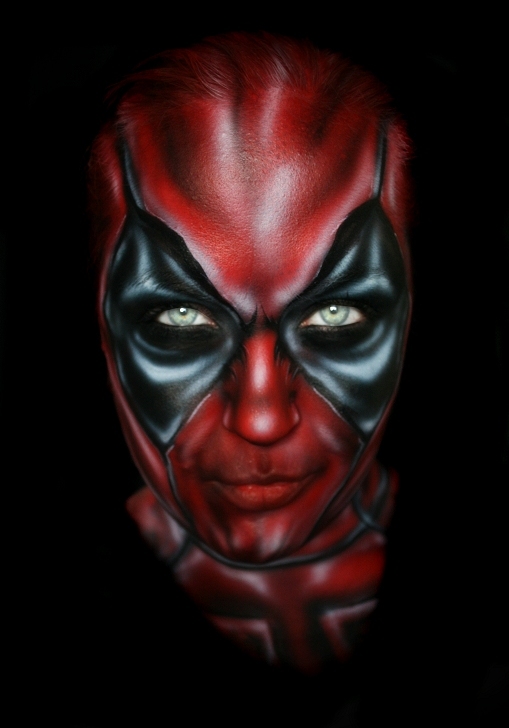 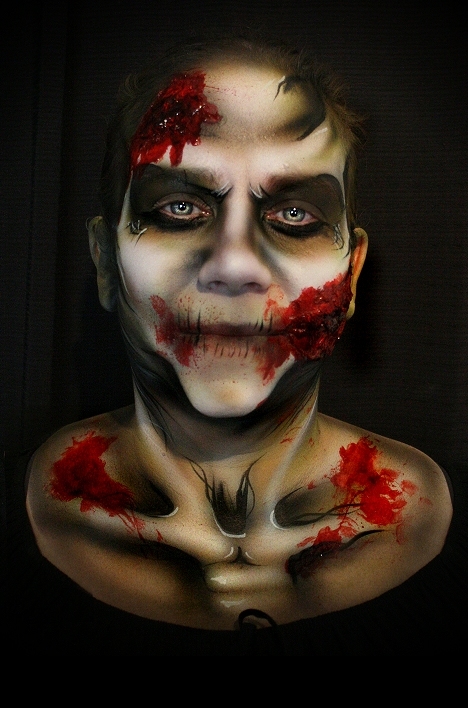 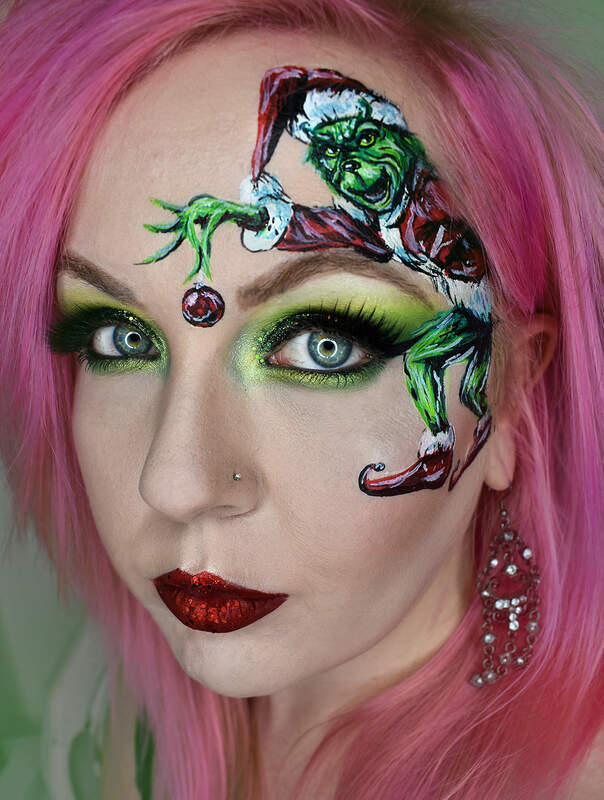 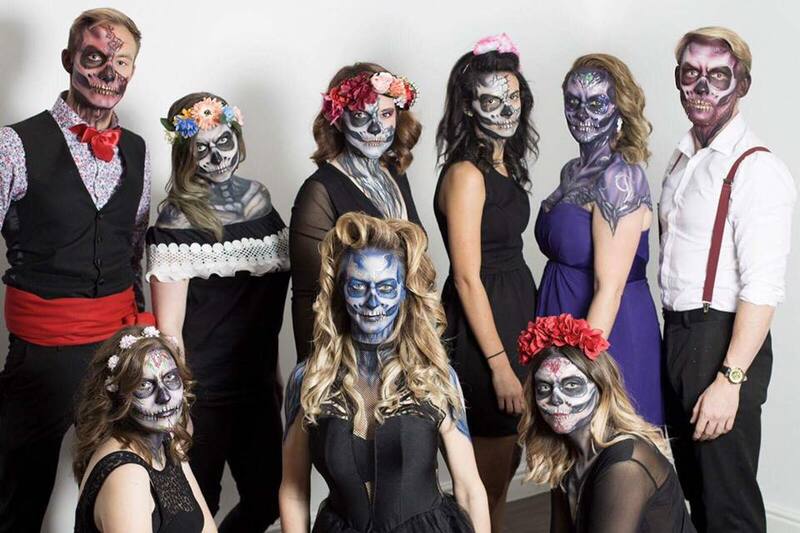 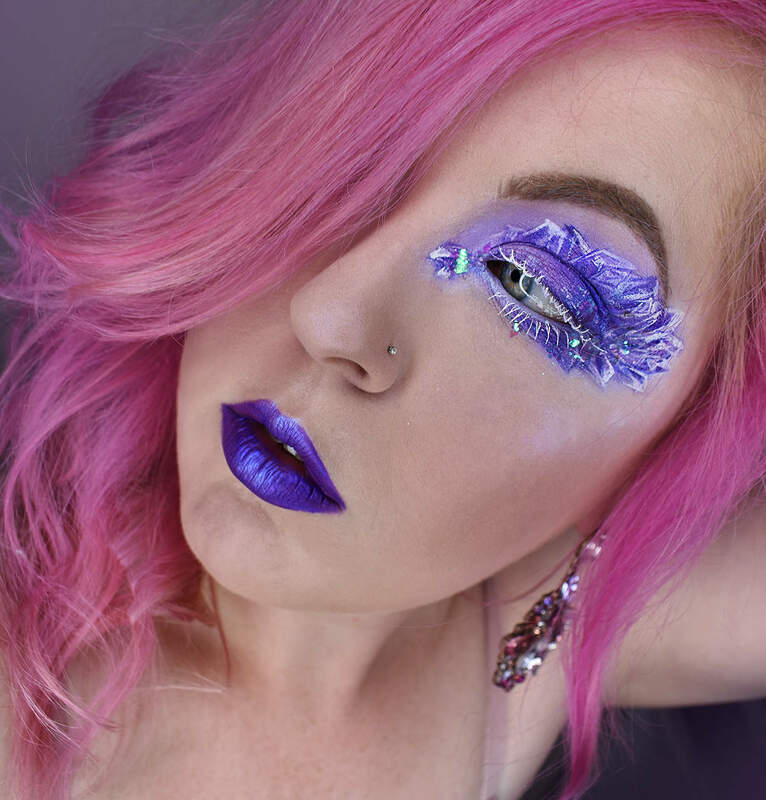 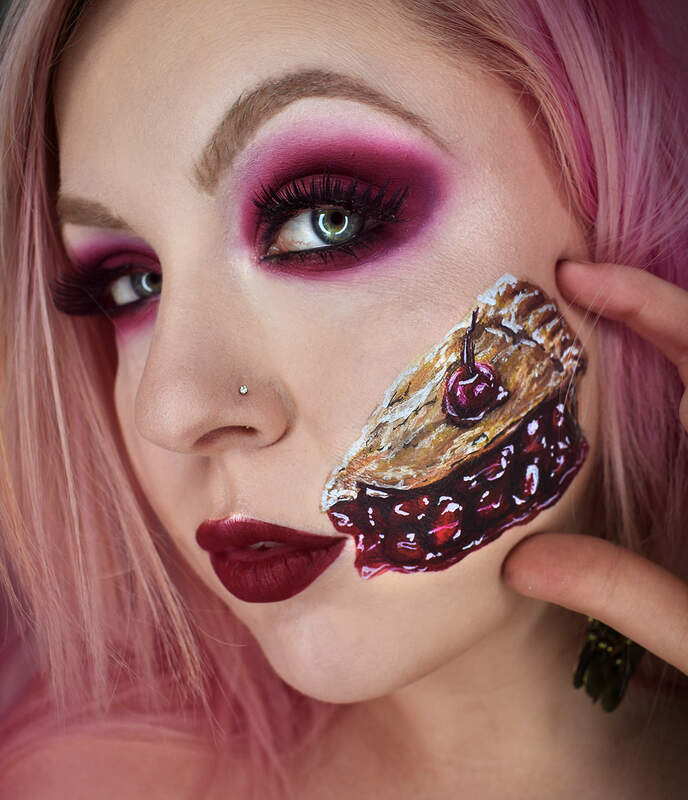 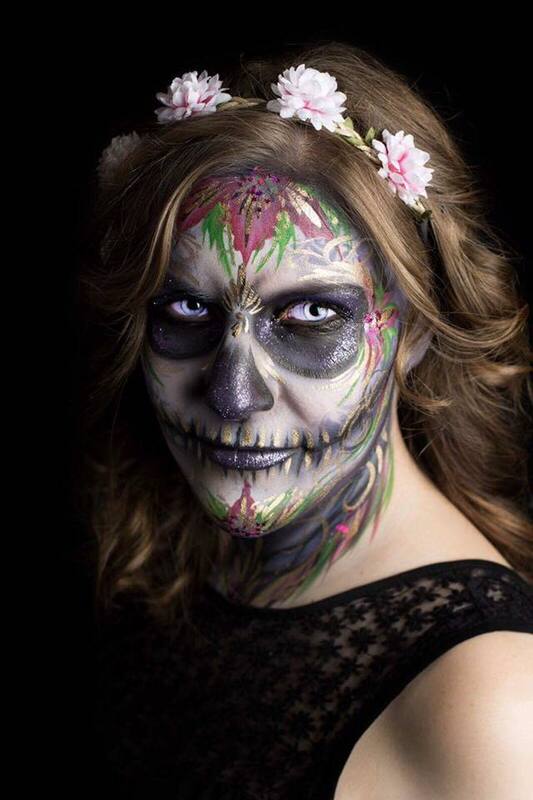 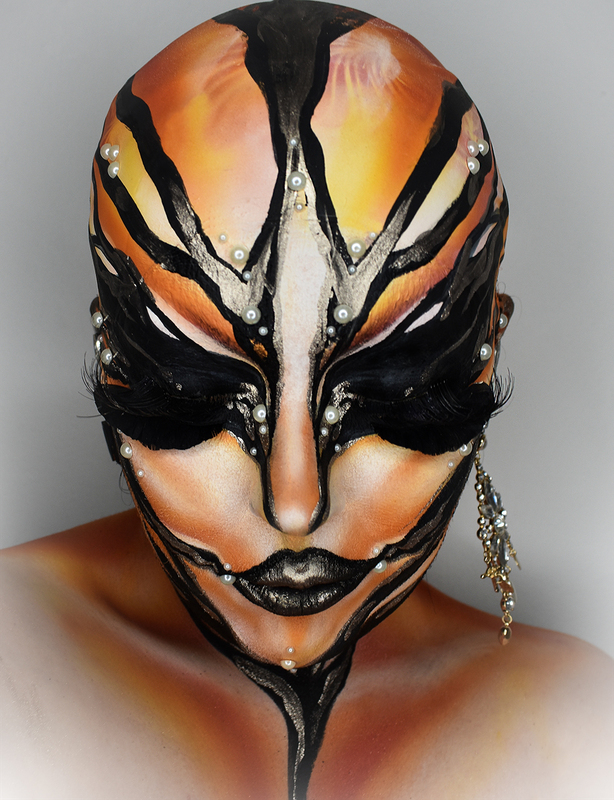 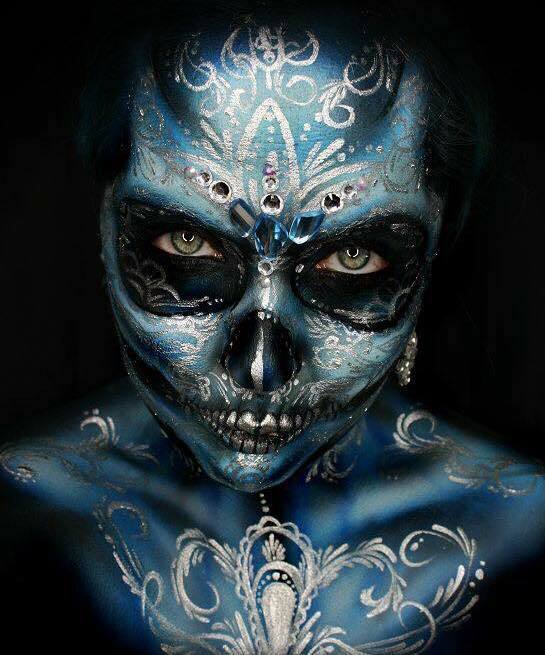 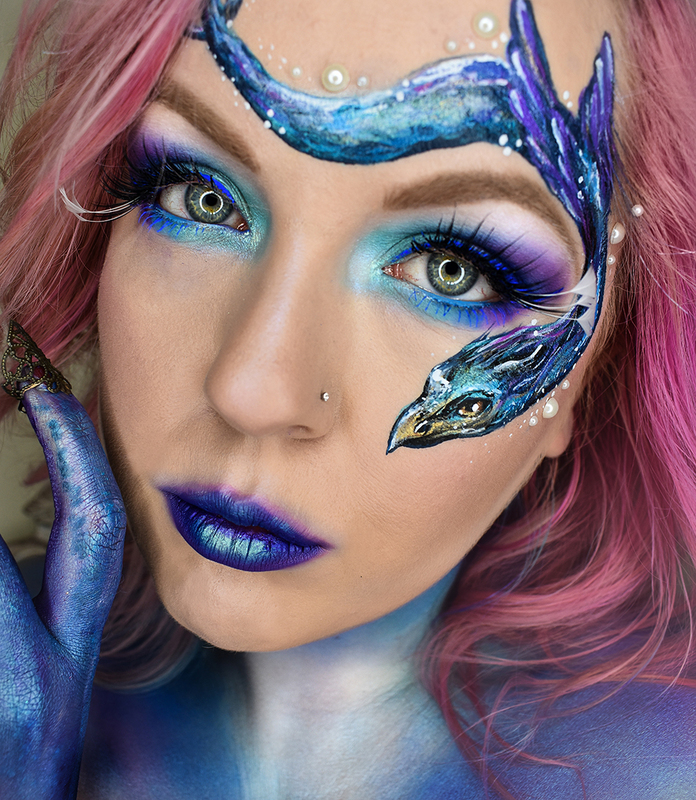 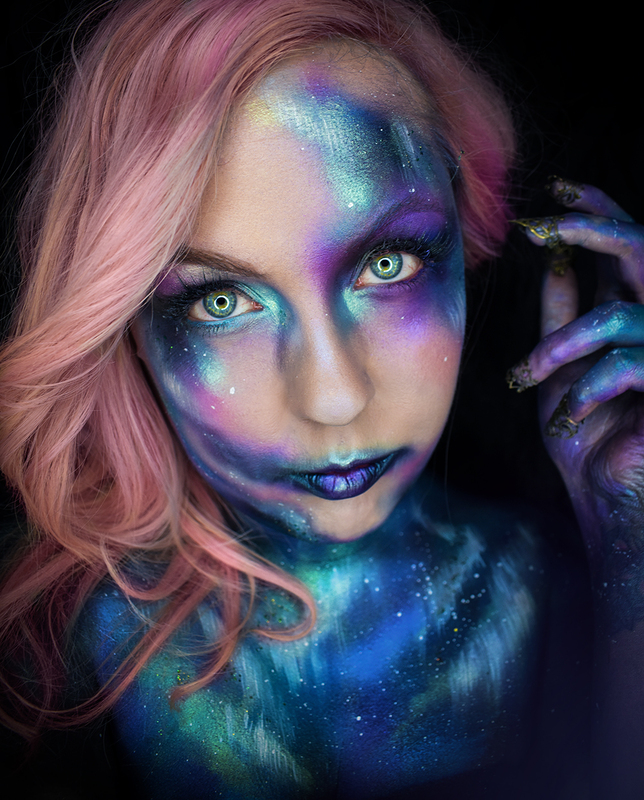 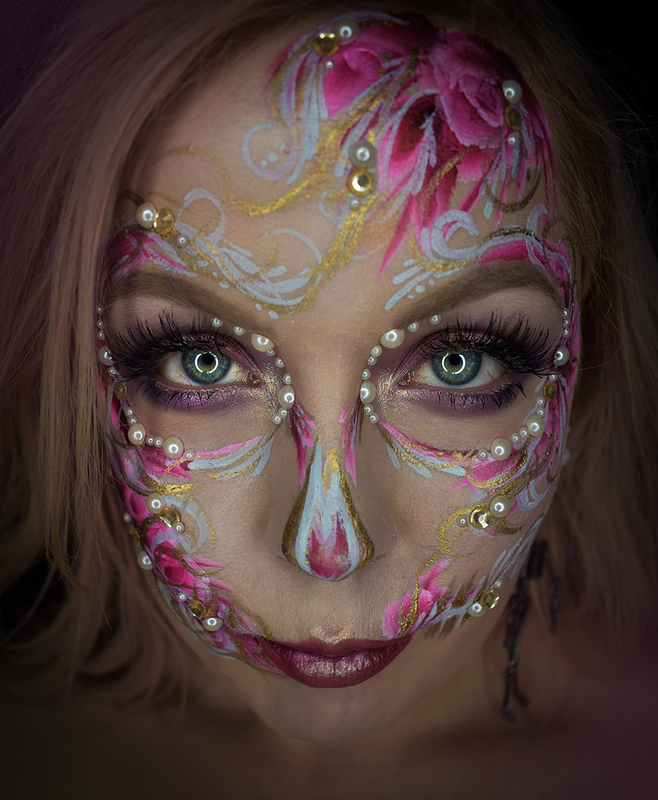 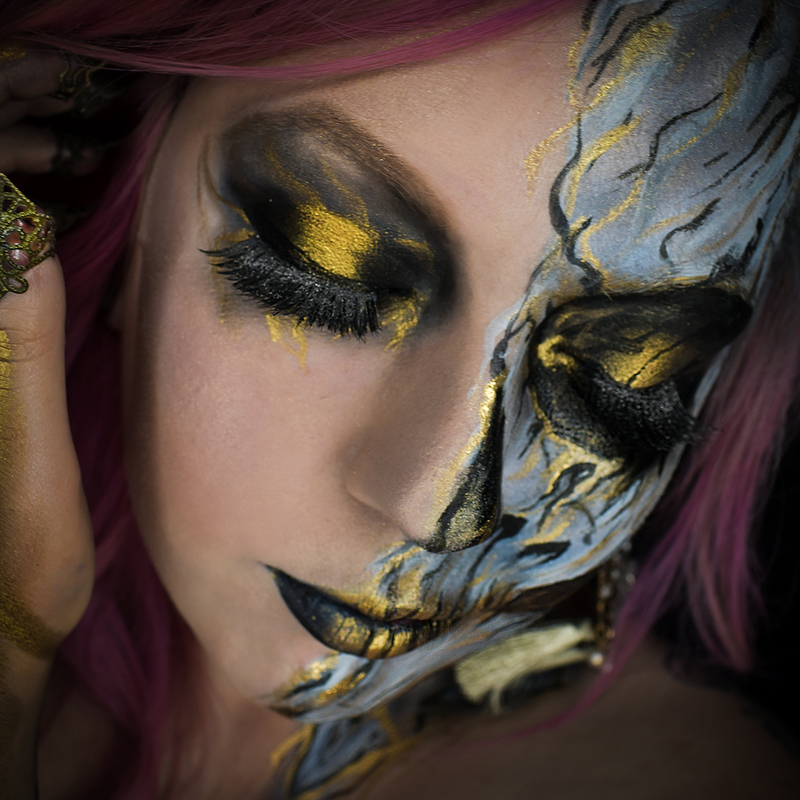 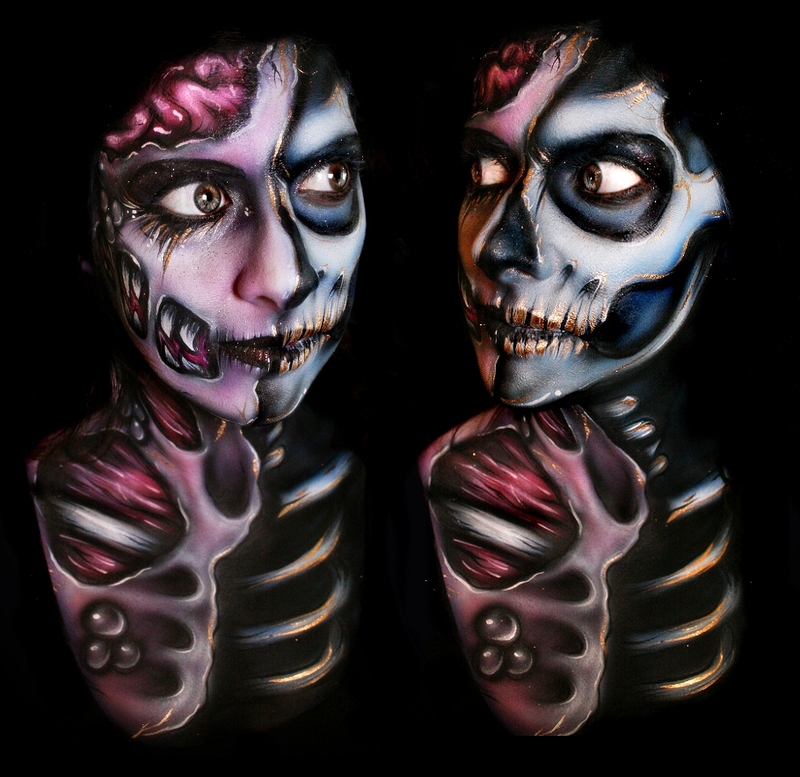 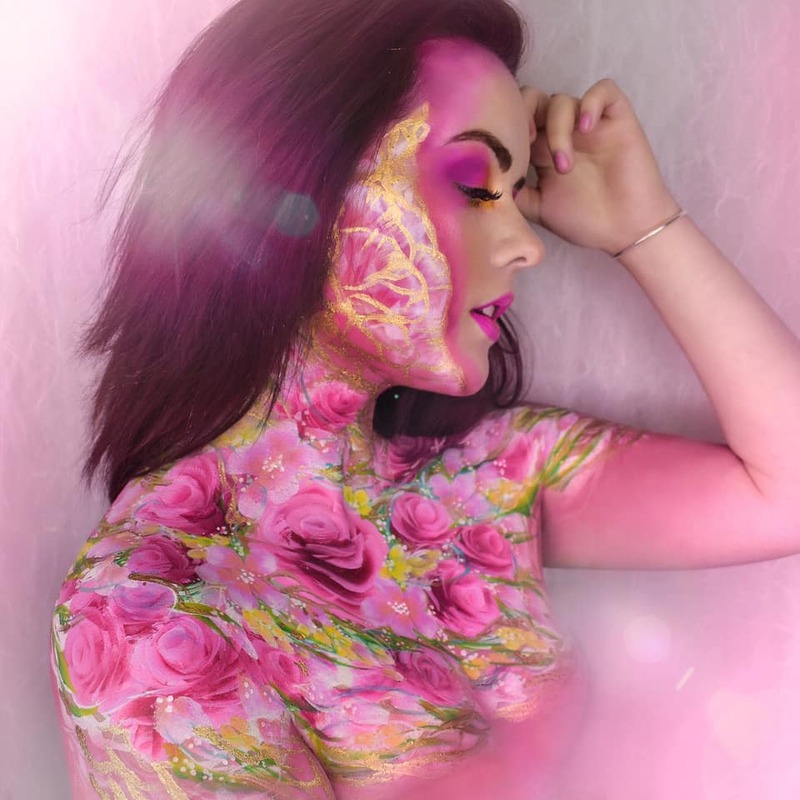 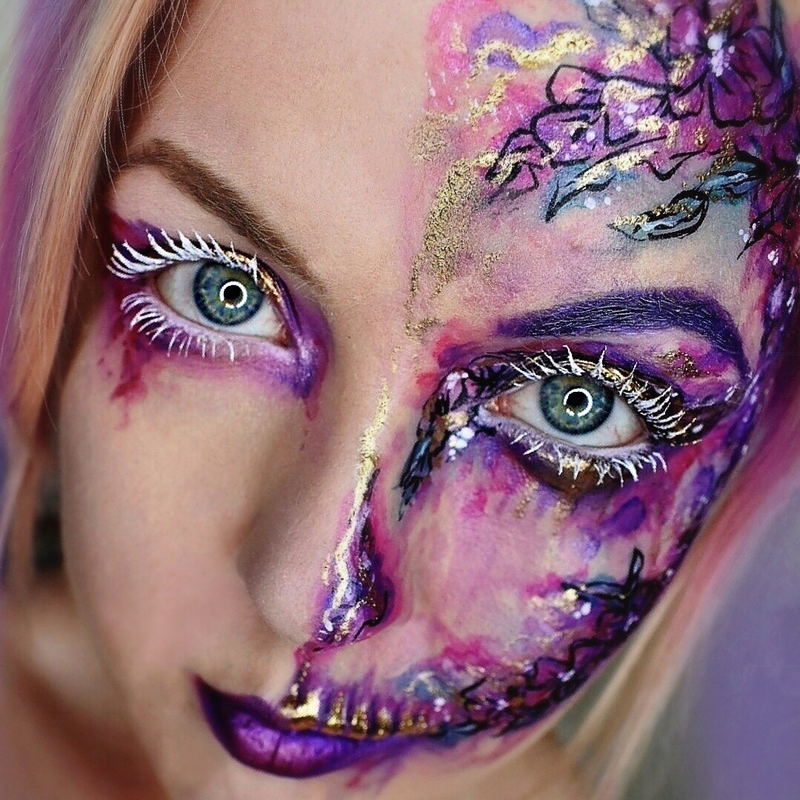 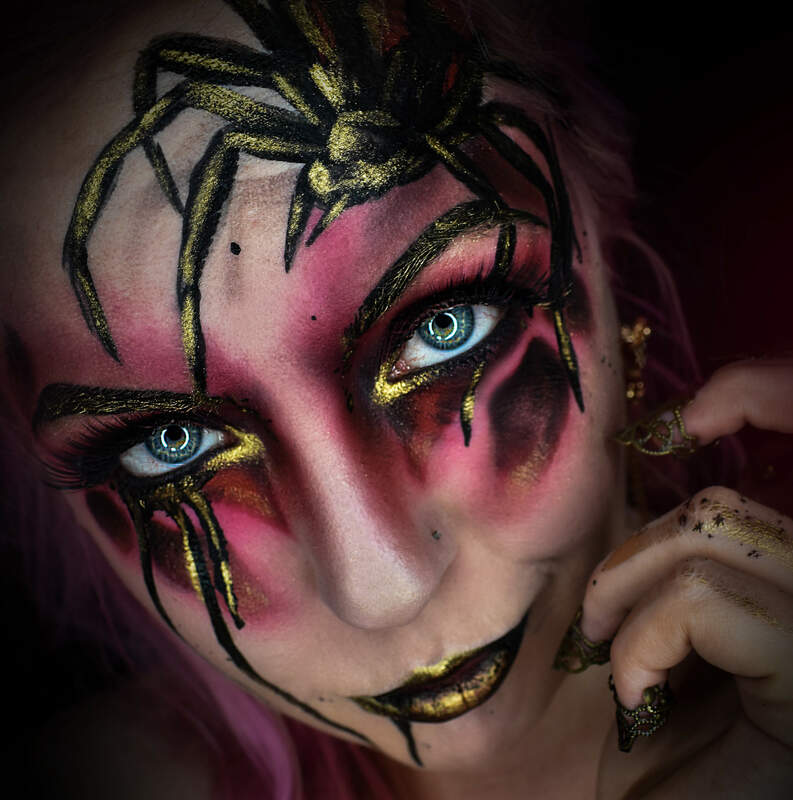 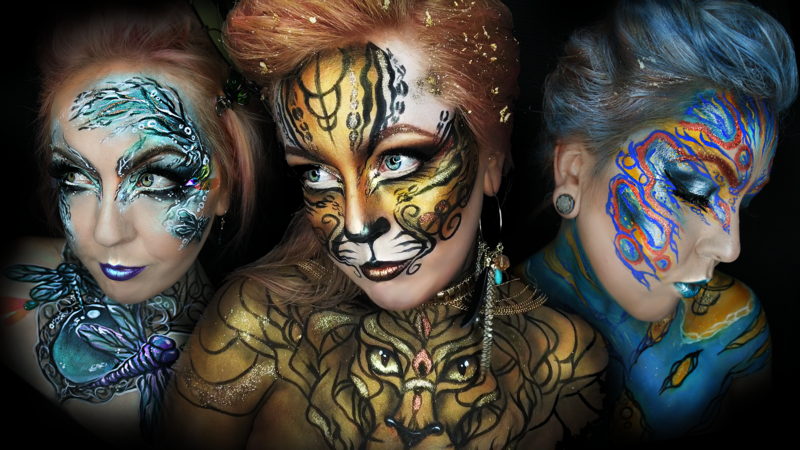 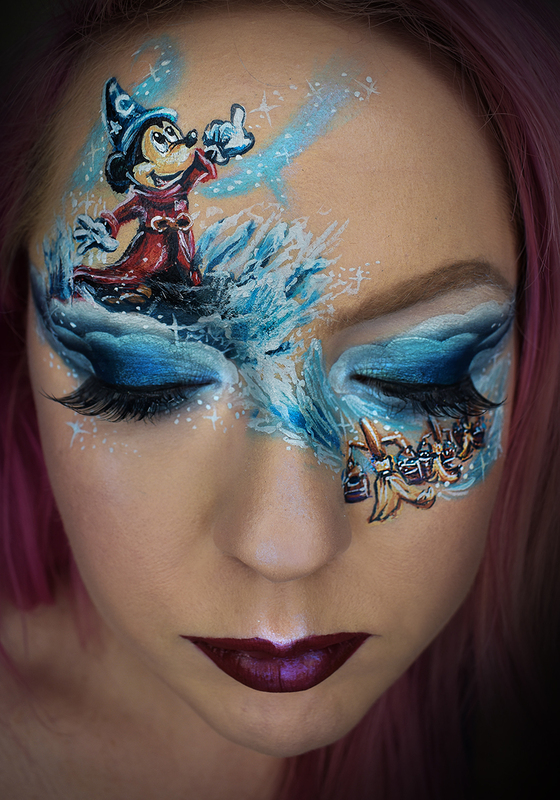 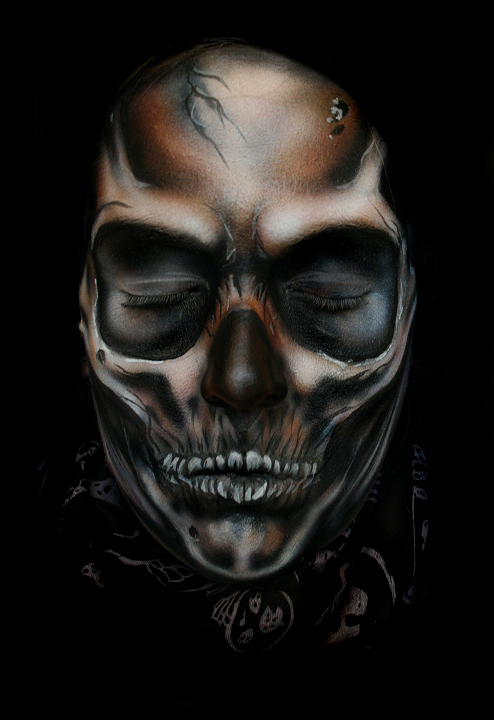 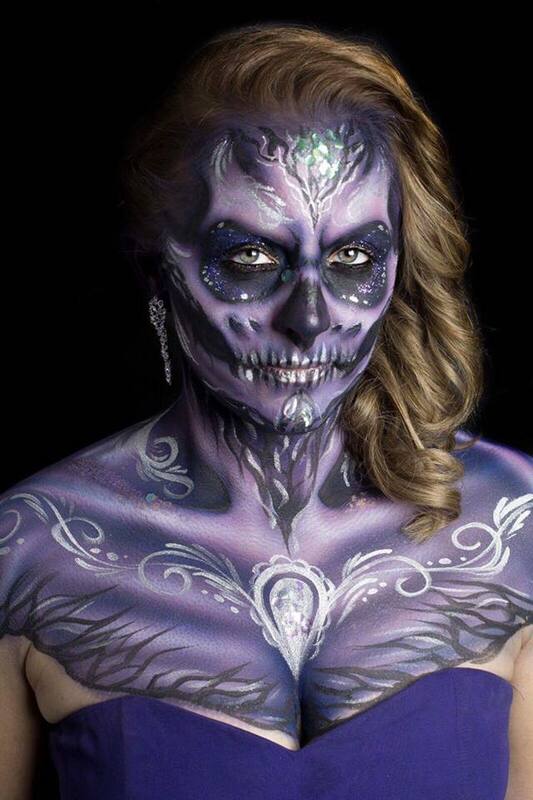 Spectacular to spooktacular, creative makeup can transform you into your wildest dreams. 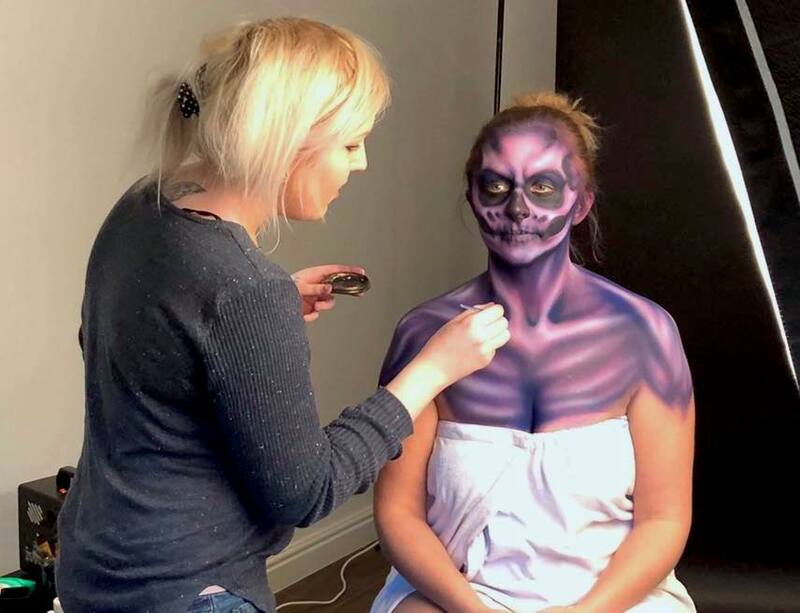 I cover work from private group bookings to help you create the ultimate fancy dress costume, to promotional photoshoots and actor makeup for immersive attractions. 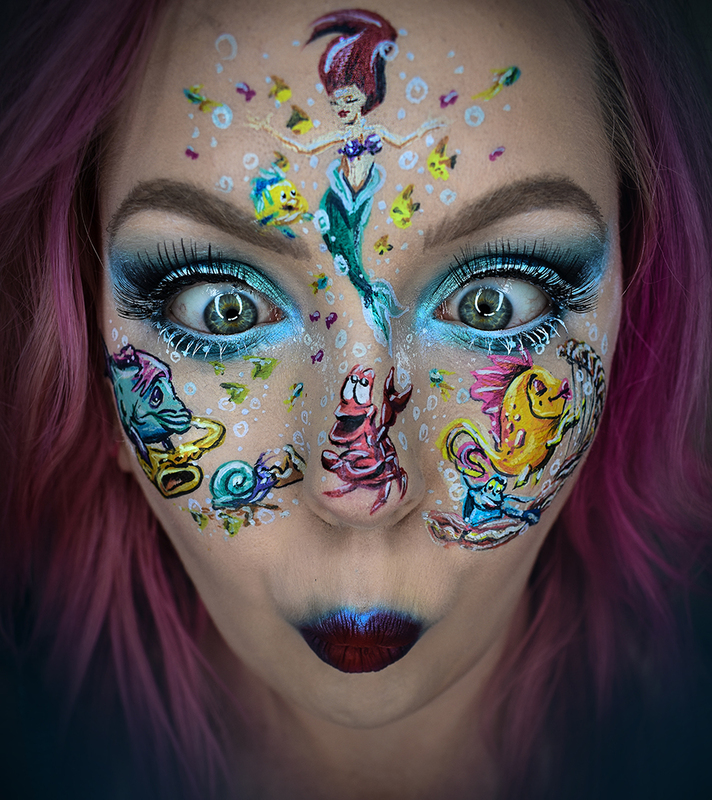 I am always excited about new potential work opportunities, so if you have any new ideas be sure to get in touch to see what wonder magic and monsters we can create. 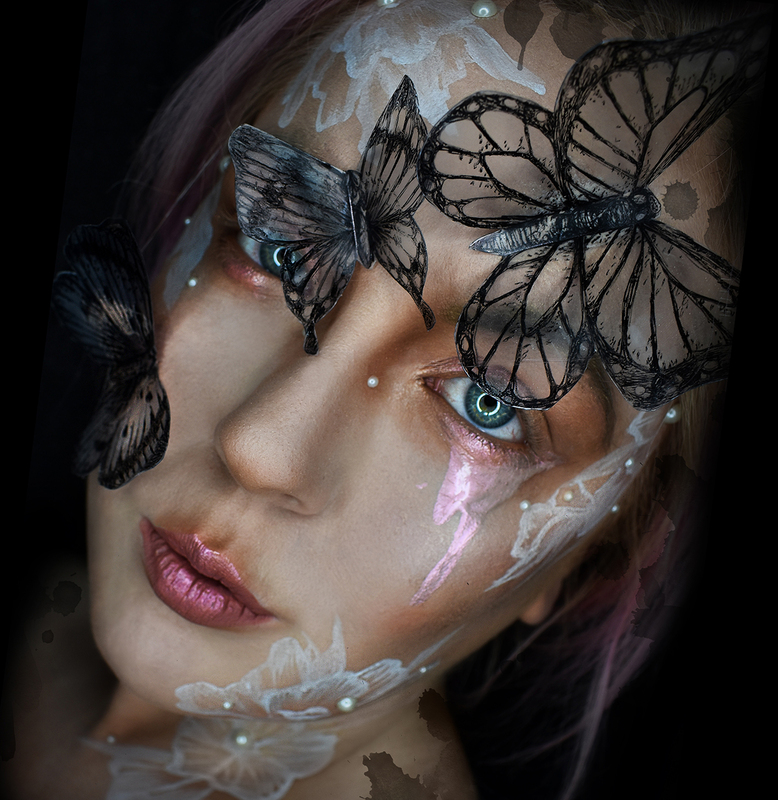 Alongside working with models and clients, I also create a number of looks on myself for social media. 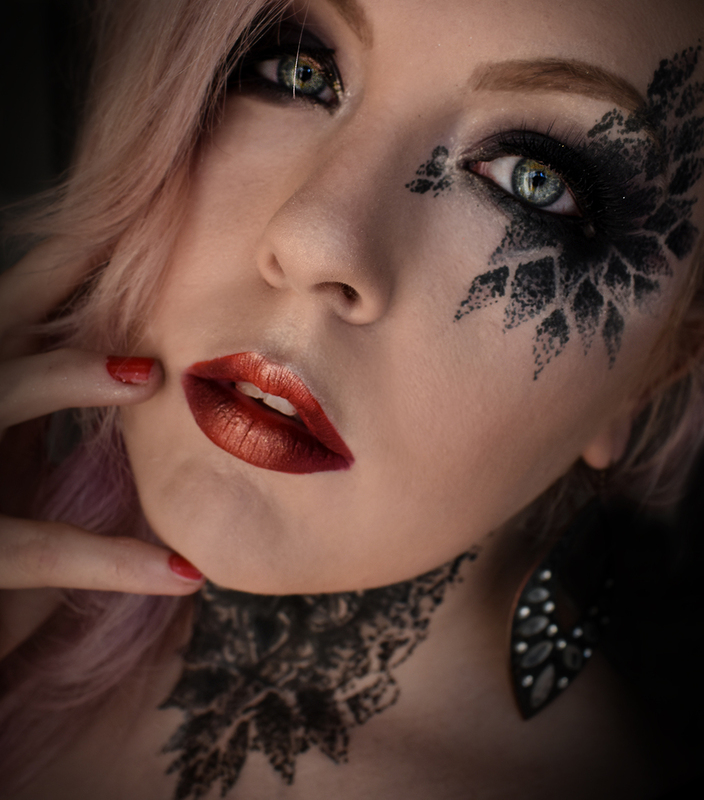 For brand collaborations and sponsorships, be sure to contact me.